Our number one priority with kids is to keep them safe. That’s why we need your help to let us know about allergies, medical conditions, and other important information. If your kids will be coming to Sunday School (Kids Church), Nursery or Special Kids Events and they've never attended before, you can avoid delays by registering them using the button below before you drop them off. Thanks! Nursery is provided during Sunday services for newborns through to 24 months. When you sign your child in, you’ll receive a pager so you can relax knowing you’ll be notified if your child needs you during the service. A private nursing room is also available. Ask at the nursery if you’d like to use it. Sunday School (a.k.a. Kids Church) is a ministry to children to energize them for God’s purposes. It includes Nursery, plus classes specifically designed for children age 2 to Grade 6. Each Sunday the kids learn Godly principles that will guide them in their lives. Special events are held throughout the year for children grades 1-6. Please sign in your child for Sunday School when you arrive at the church. Sign-in kiosks are in the church foyer by the main church entrance. More questions or comments about Sunday School? Use our Message A Ministry form. From time to time during the year the Children’s Ministry puts on extra events for the kids. These are often special times for the parents, as well. In the past, special kids events have included Sparkle Parties, field trips to the Corn Maze, Global Focus and more. Little Sprouts Pre-school is a learning-through-play program for 3, 4 and 5-year-olds. 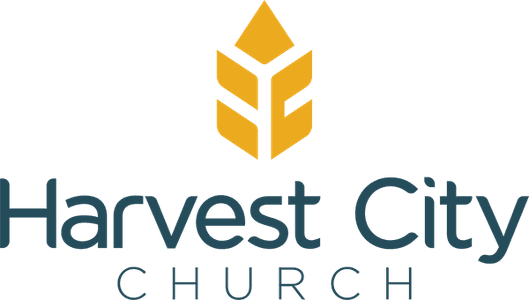 It runs on Tuesday through Friday mornings from 9:00 to 11:30 a.m. at Harvest City Church. 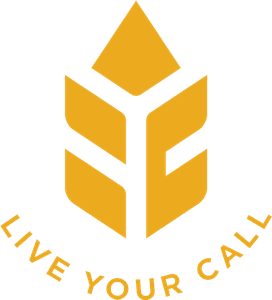 From time to time Harvest City offers classes on Christian parenting, to help you be the best mom or dad you can be. Use the "Get In Touch" button below to find out more.